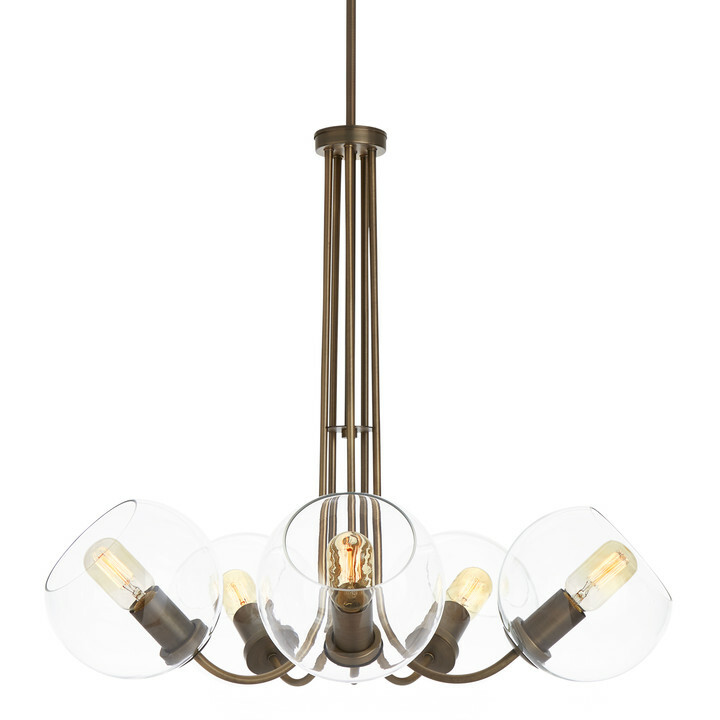 ﻿ Answers To Your Dining Room Chandelier Questions | Lighting 101 | Ideas & Inspiration | Lights. Choosing and installing the right dining room chandelier for above your table can truly determine the ambiance of the room. There are tips for guaranteeing light is distributed evenly throughout the room, and there are proper installation tricks to ensure none of your guests are eating in the dark! Here’s our how-to guide on dining room chandeliers to help you pick the perfect one, hang it just right, and create a comfortable atmosphere in your dining room. There are a few techniques to making sure you choose a properly sized chandelier for your dining space. First, tall ceilings should have tall chandeliers. 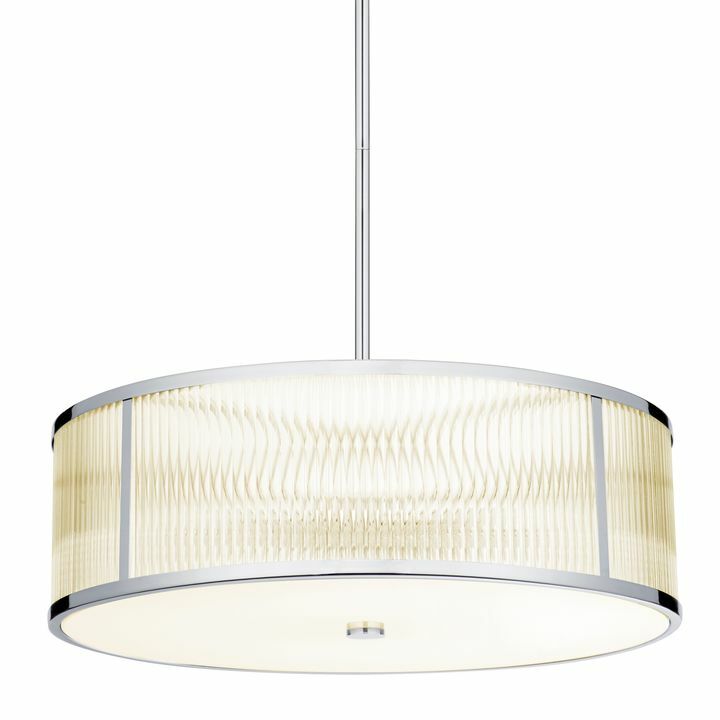 A good approach is to multiply the height of the ceiling by 2.5 or 3 to get the ideal height in inches of the chandelier. 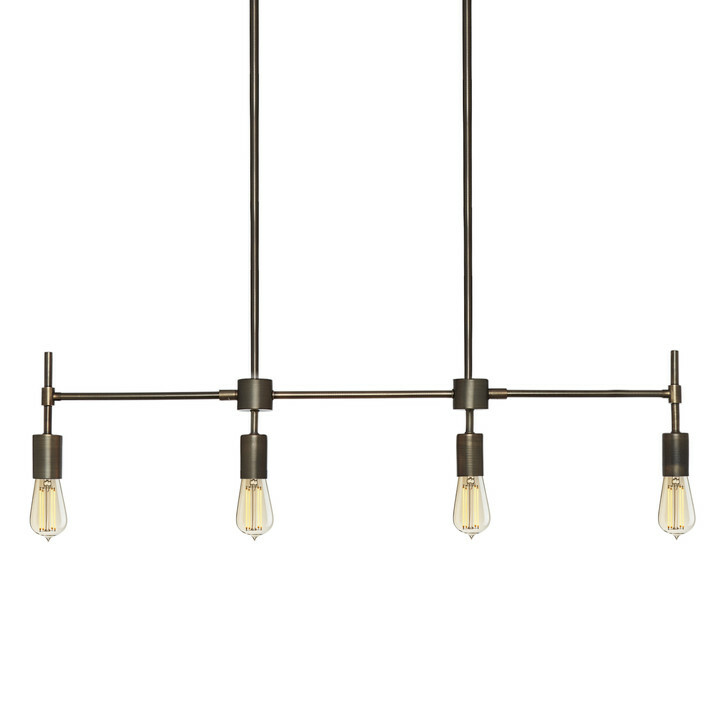 For example a 7 foot ceiling would need a 17.5-21 inch chandelier. 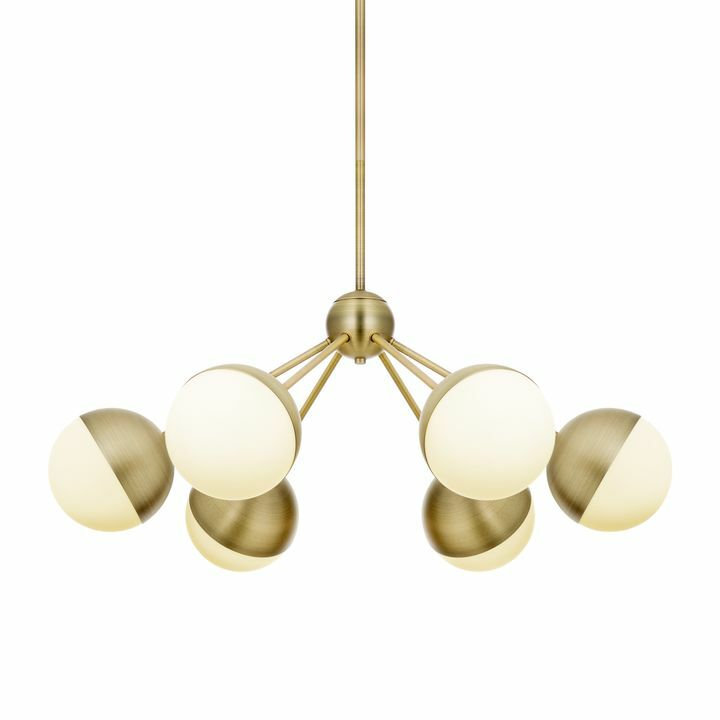 Second, determining the diameter of the chandelier can be done two different ways: By adding the length of the room to the width of the room, for example 12 feet plus 12 feet, you can find the recommended diameter of the chandelier in inches, ie 24 inches. If you already have the dining room table you plan to use, you can also find the ideal diameter of the dining room chandelier by taking one half to three-quarters of the width of the table. Picking a proper hanging height can be done by making sure the bottom of the chandelier is 30-34 inches above the surface of your dining room table. If the location of the junction box is just a little bit off from where you desire, a new hole can be made in the drywall and the ceiling medallion should be able to cover up both the existing hole and the new hole. Another solution is to install a hook and hang the chandelier. By putting a hook in the desired location and swagging a cord or chain from the existing junction, you can hang the chandelier exactly where you want it without moving the junction box. Finally, you can use the existing junction box as a connector to a new junction box in your desired location. There are so many options when it comes to chandelier styles. The best way to avoid getting overwhelmed is to have a defined style for the room first, then pick a chandelier that compliments or suits that same aesthetic. 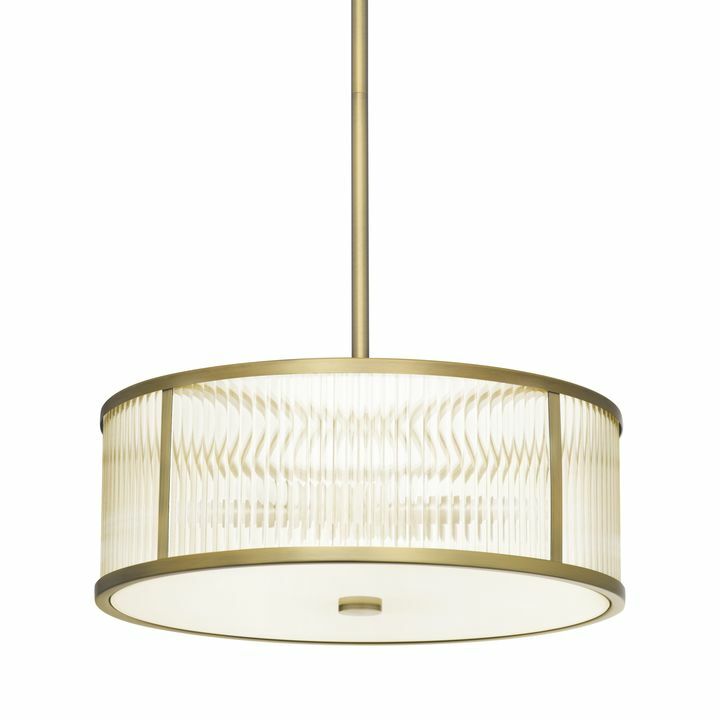 To give a few examples, transitional chandeliers combine contemporary and traditional room decor. Chandeliers with crystals and candles are suitable for formal and luxurious rooms, while chandeliers with lamps are great for a simple, minimalistic tone. 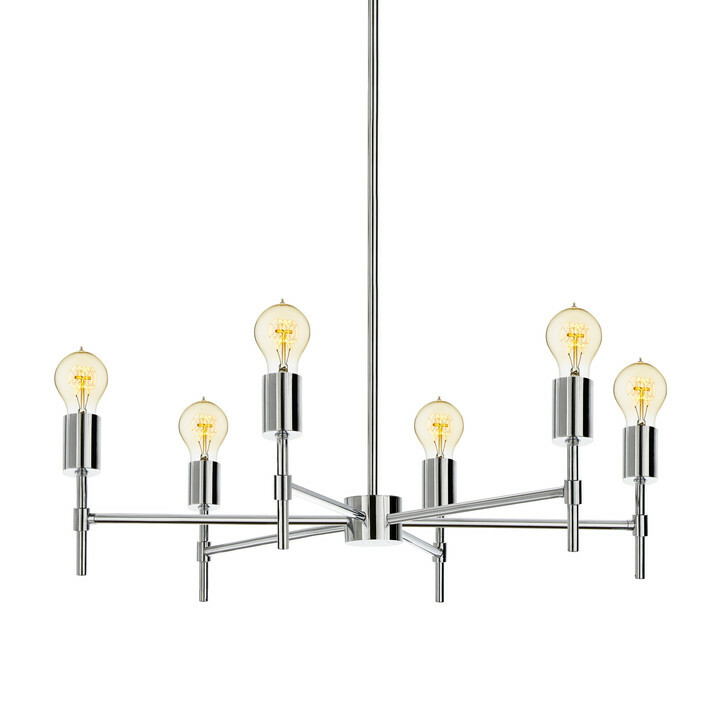 For modern-styled rooms, a chandelier with geometric shapes and chrome or satin finishes will fit the theme. 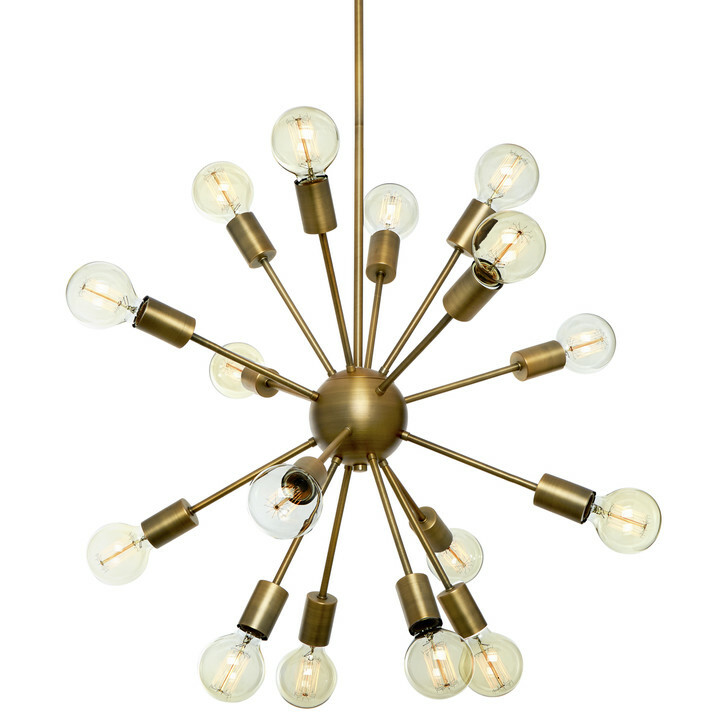 And for a super edgy room, try a sputnik chandelier, globe chandelier, large drum pendant. 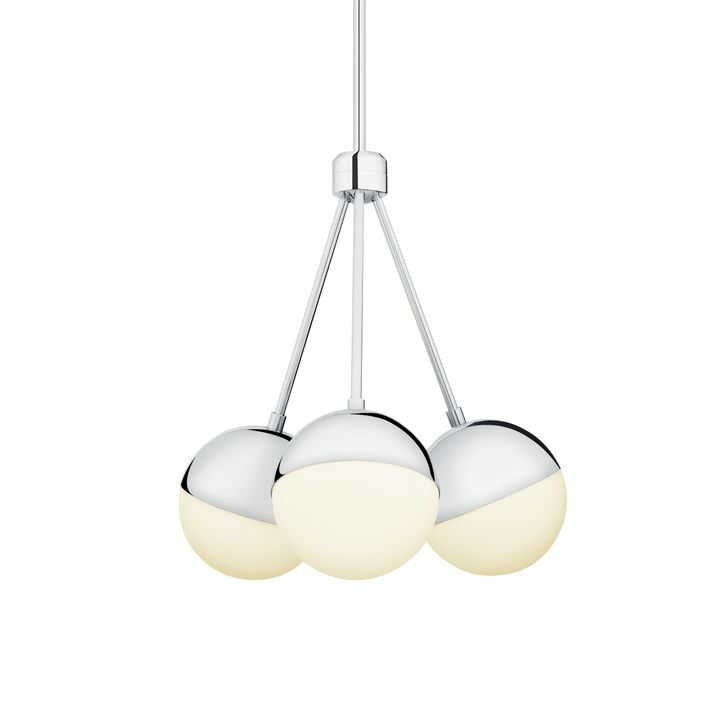 One more tip to create the best possible ambience with your dining room table chandelier- consider adding a dimmer. You don’t want the light to be too intense or too harsh, and installing a dimmer allows you to control the lighting and accommodate dinner party guests are various times of the day. Keep these things in mind, and you’ll have the perfectly placed chandelier and a beautifully lit dining room.